»Of course, I should have continued with high school. But never mind that, I don’t regret things. 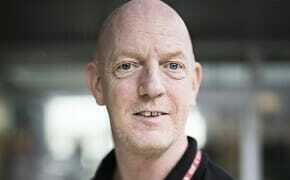 I am happy with where I am today,” says University of Copenhagen grounds officer Jesper Ovesen.